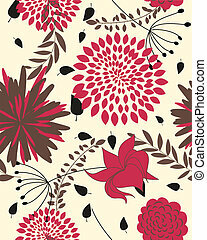 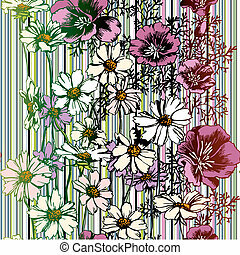 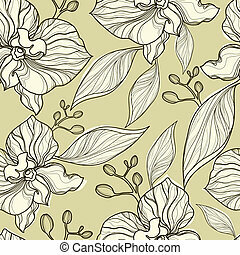 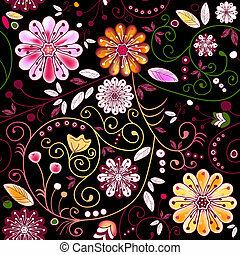 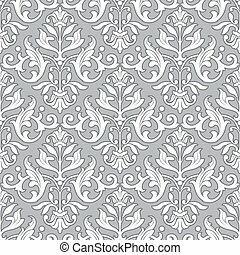 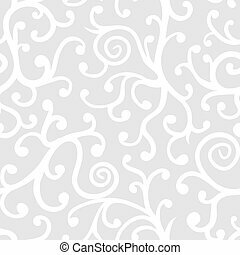 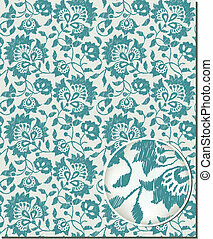 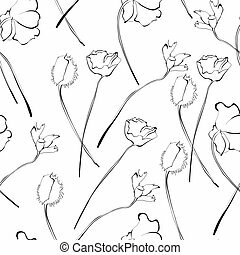 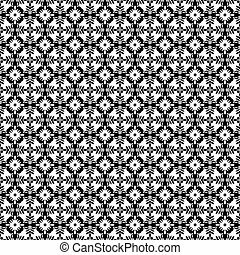 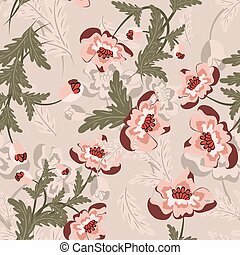 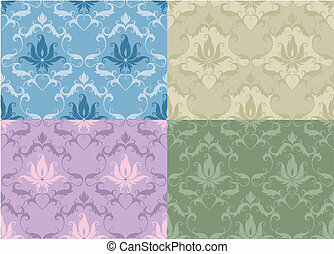 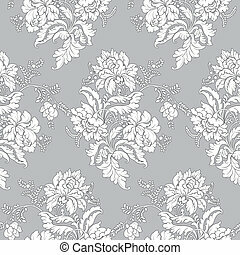 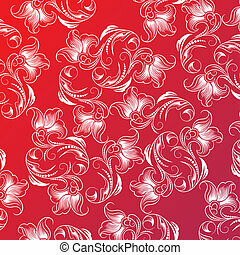 Seamless floral pattern background. 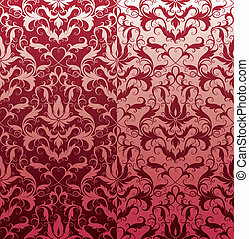 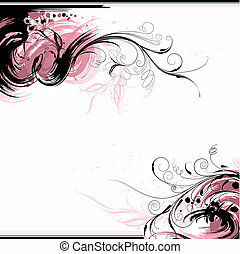 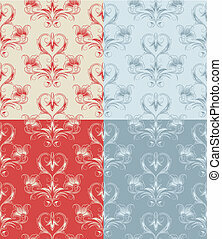 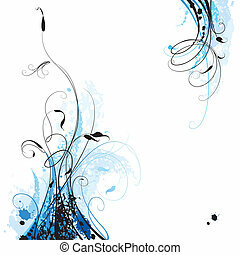 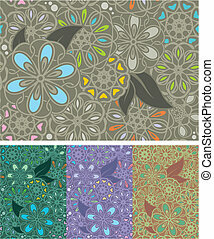 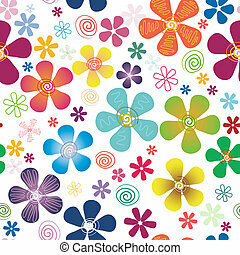 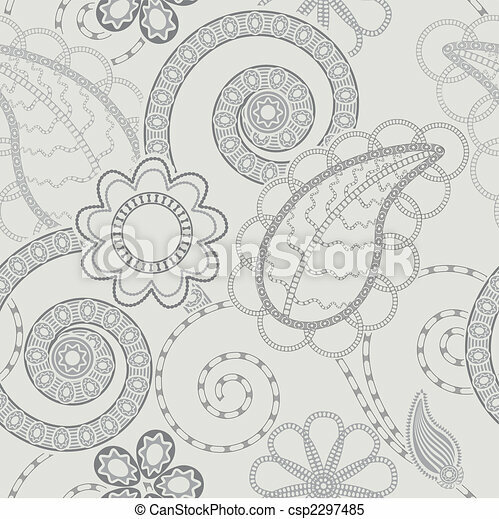 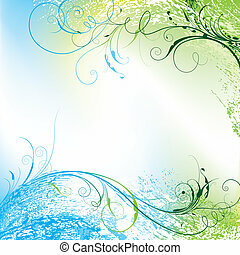 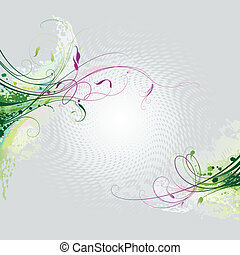 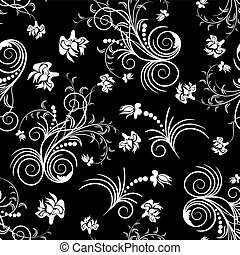 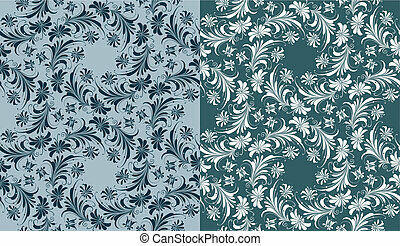 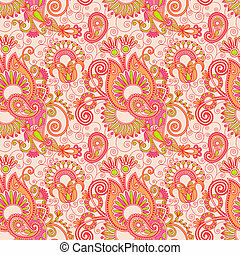 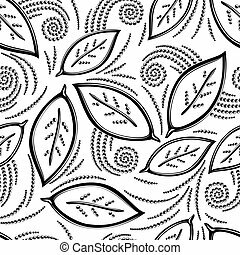 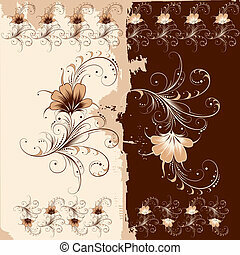 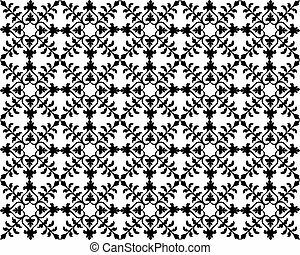 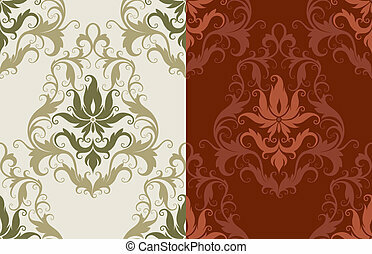 Seamless background with floral paisley pattern, editable vector illustration. 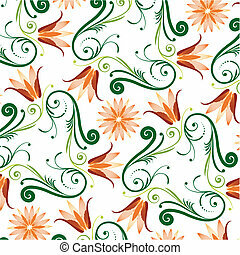 Cute seamless floral pattern. 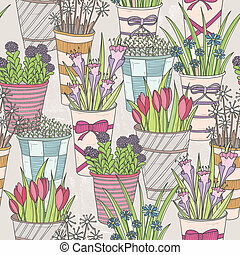 Pattern with flowers in buckets.